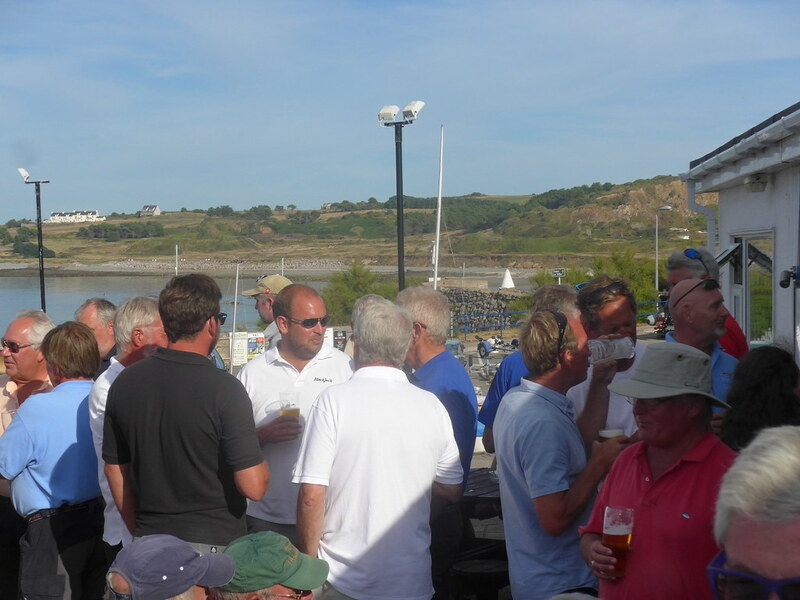 Our clubhouse occupies a prominent position at Braye Harbour with panoramic views across the harbour and Braye Bay. 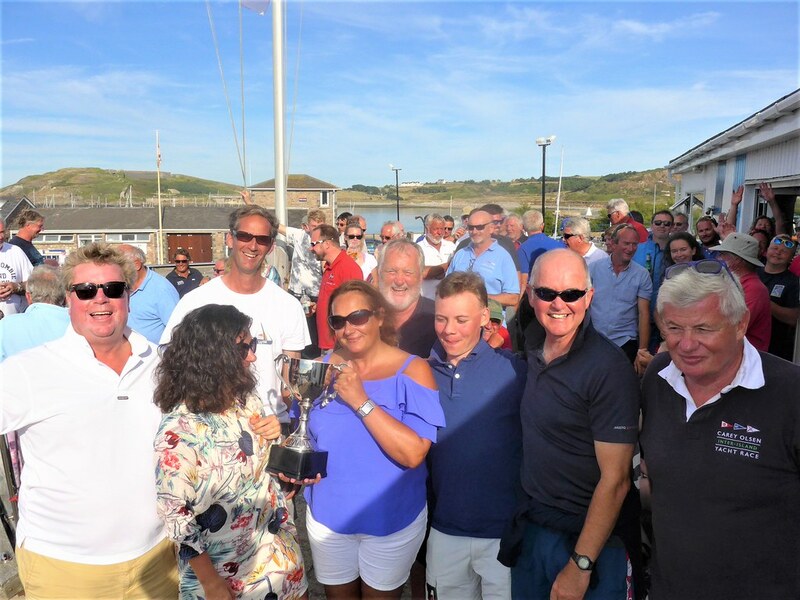 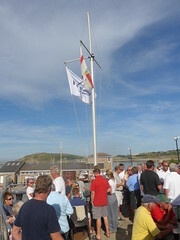 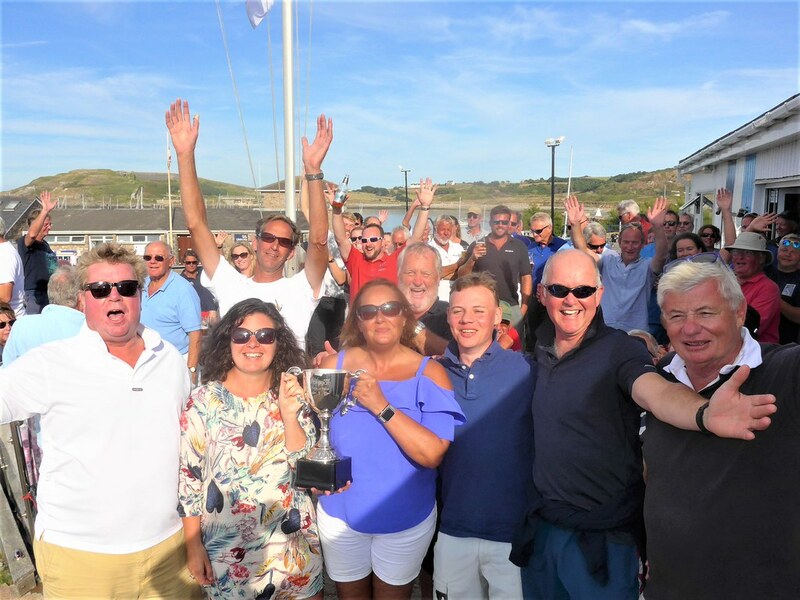 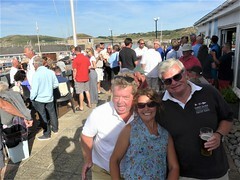 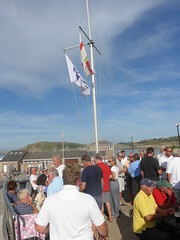 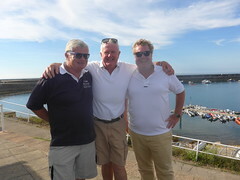 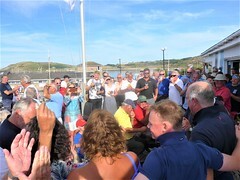 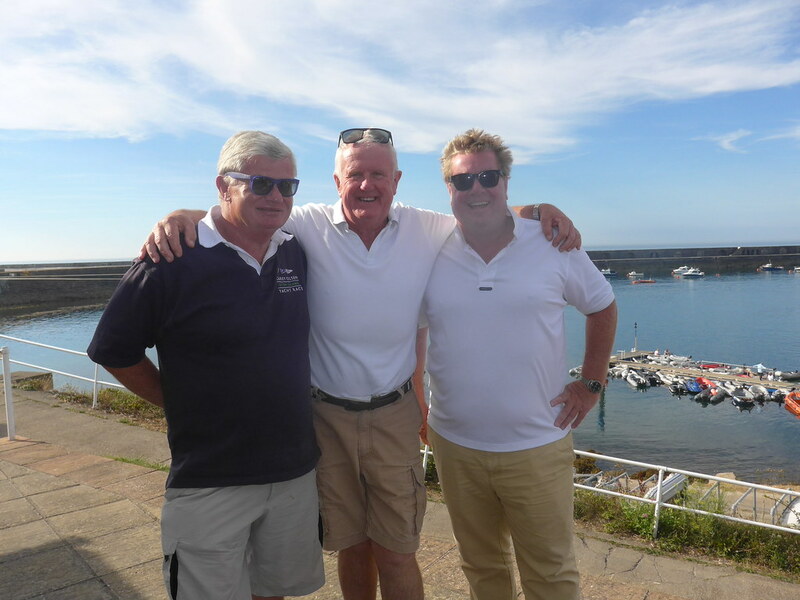 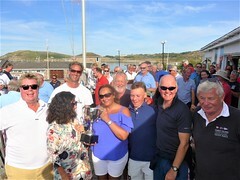 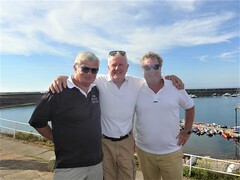 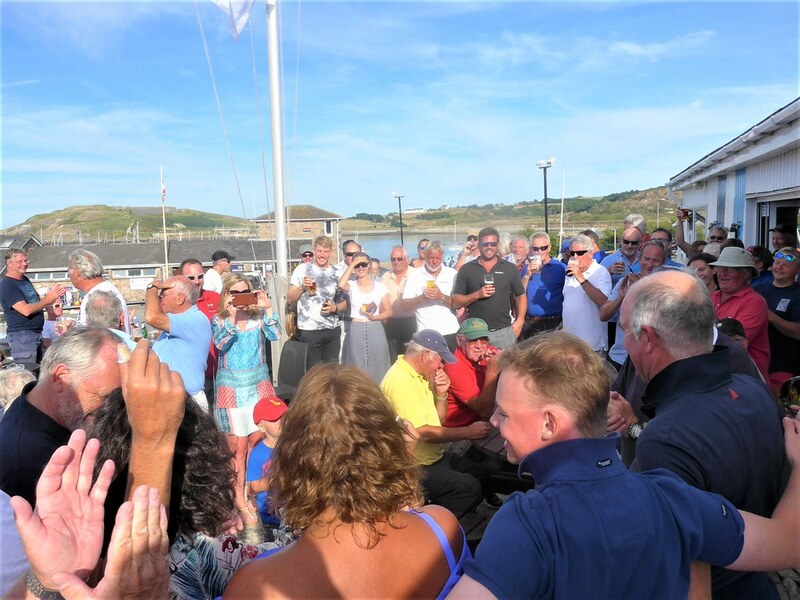 Its stunning ship-shape club deck, created by club member Ronnie Cairnduff, has become a unique landmark for sailors heading for Braye Harbour. 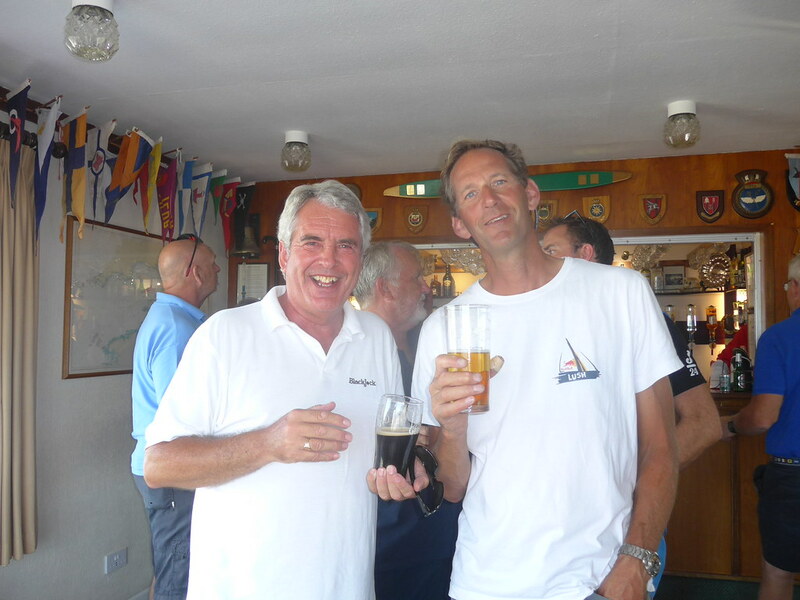 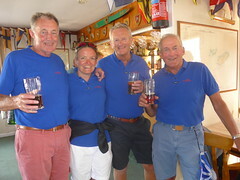 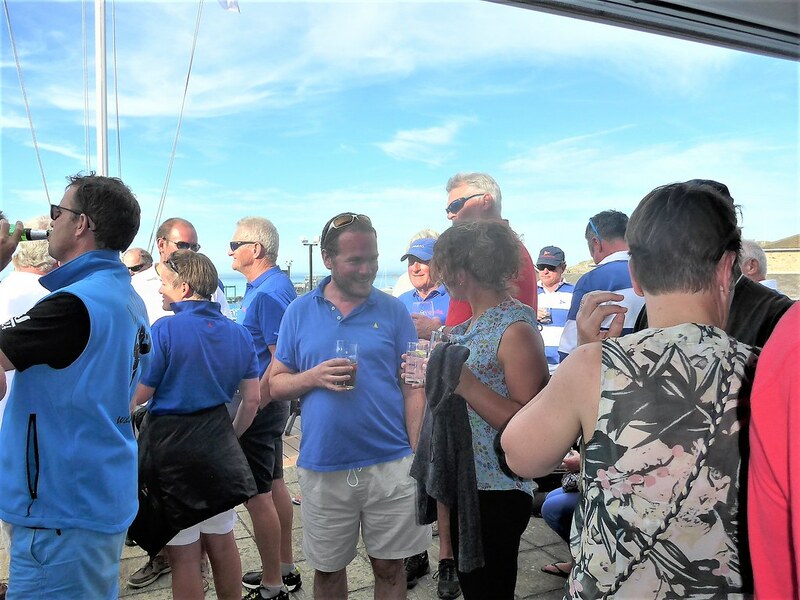 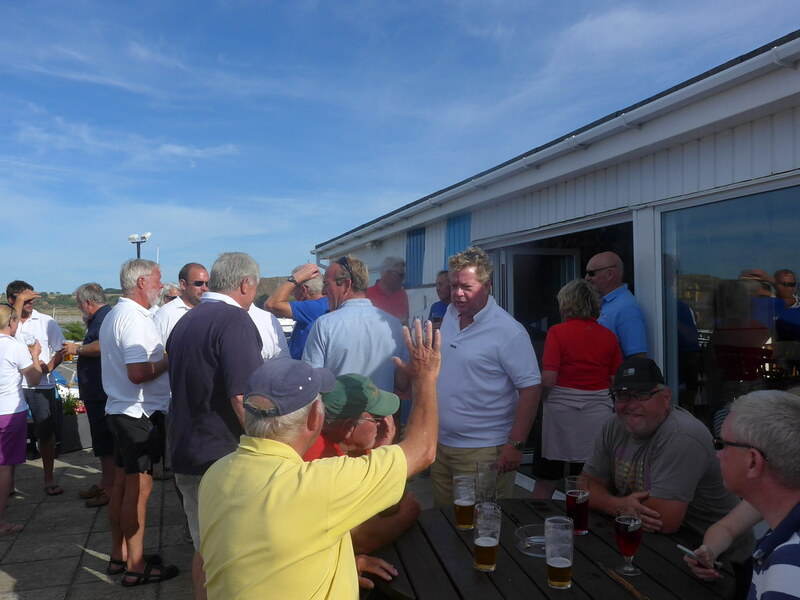 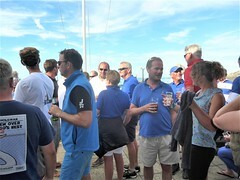 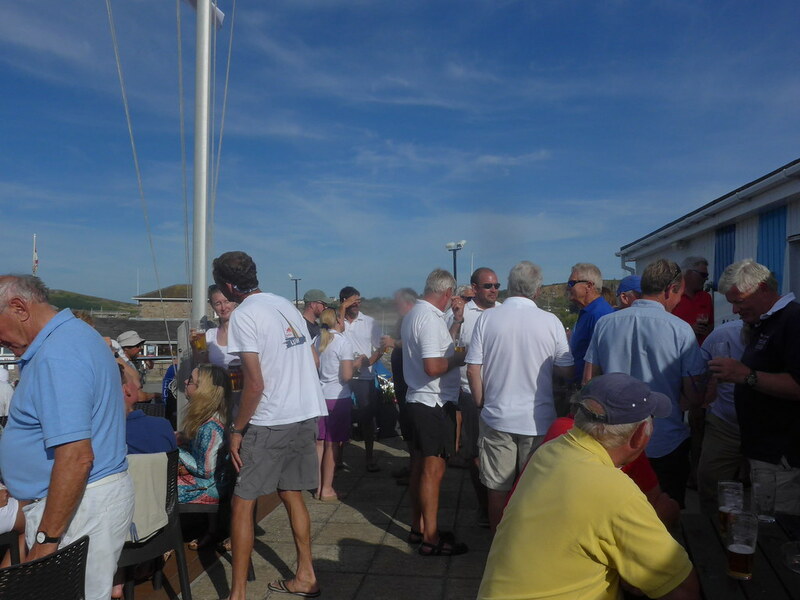 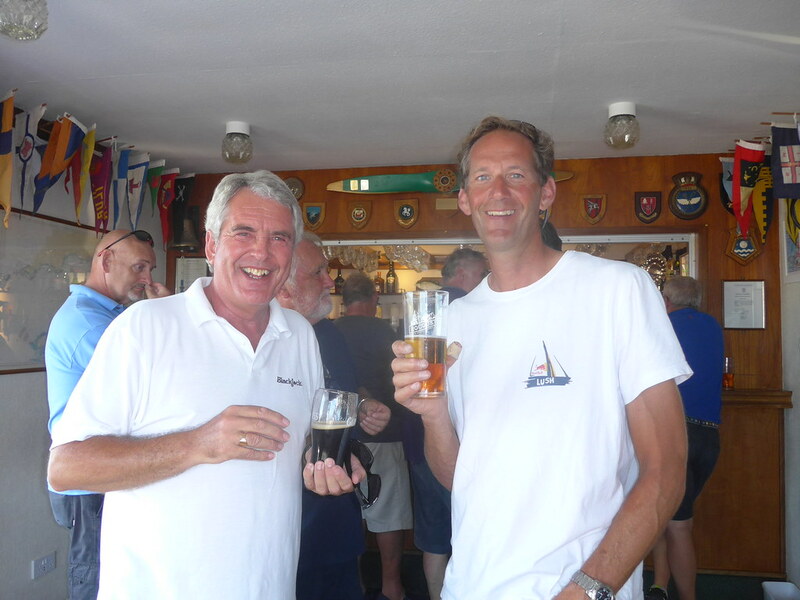 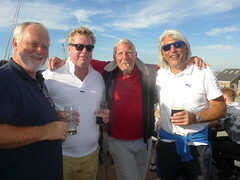 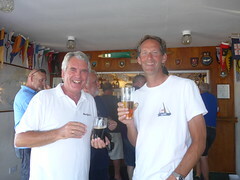 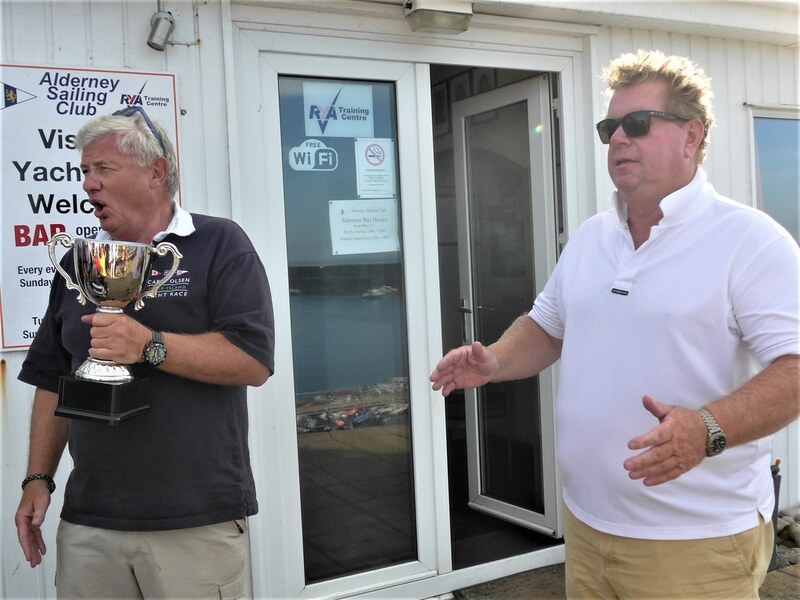 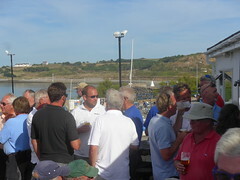 Club members, their guests and any visiting yachtsperson or motorboater are guaranteed a warm reception and will enjoy the friendly, relaxing atmosphere of the clubhouse. The clubhouse hosts numerous social functions and suppers throughout the year and, subject to availability, may be hired for private functions. 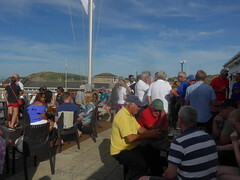 Cocktail Reception up to 60 persons inside, and up to 90, if both terraces are used. 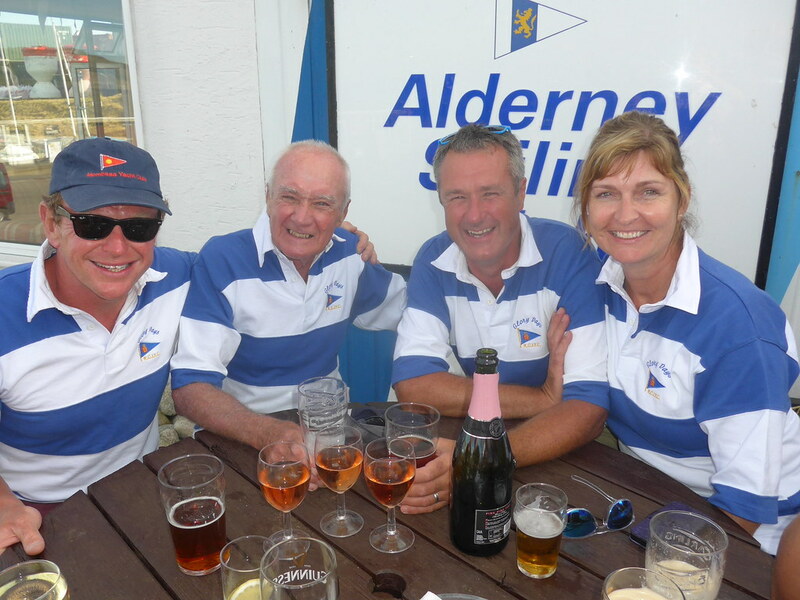 To check availability and book a private venue, please email info@alderneysailingclub.com with your enquiry or call 01481 822758.